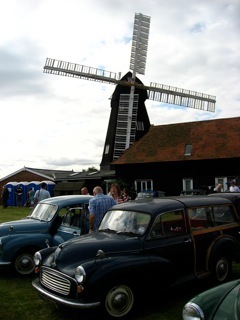 The Kent Branches HOP is the annual rally organised by and for the Morris Minor Clubs branches of Kent : the North West Kent Borders, Kent, and East Kent branches. 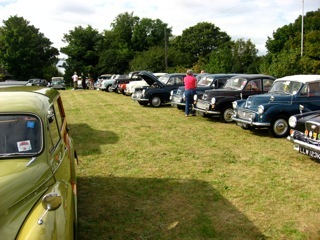 Other marques of classic car are of course very welcome! 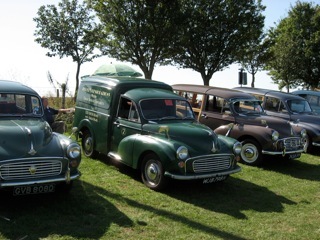 The Kent Branches HOP is the regional rally for the Morris Minor Clubs of Kent and this year we are delighted to announce is being held at The Chatham Historic Dockyard. 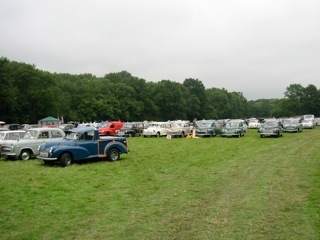 The Kent Branches HOP organised drive through the beautiful Kent countryside will be suspended this year as cars need to be on the dockyard display area by 10 am. from the ‘age of sail’. 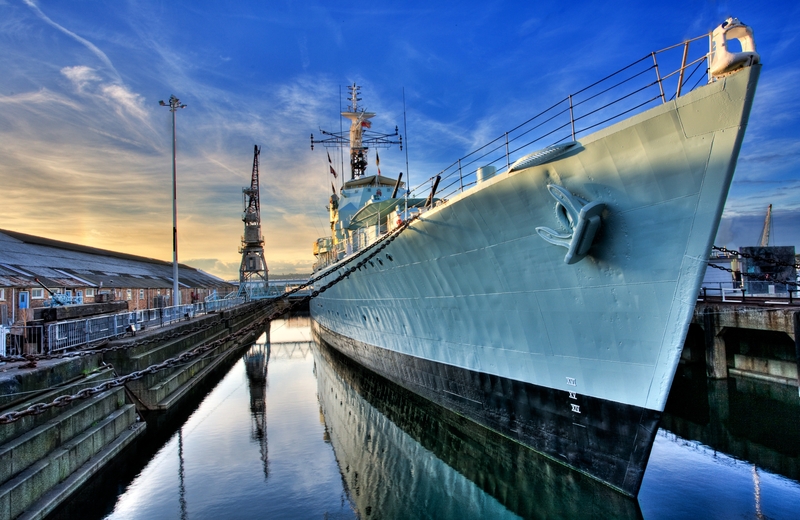 * Three Historic Warships to explore - the World War Destroyer HMS Cavalier and Cold War Submarine Ocelot. 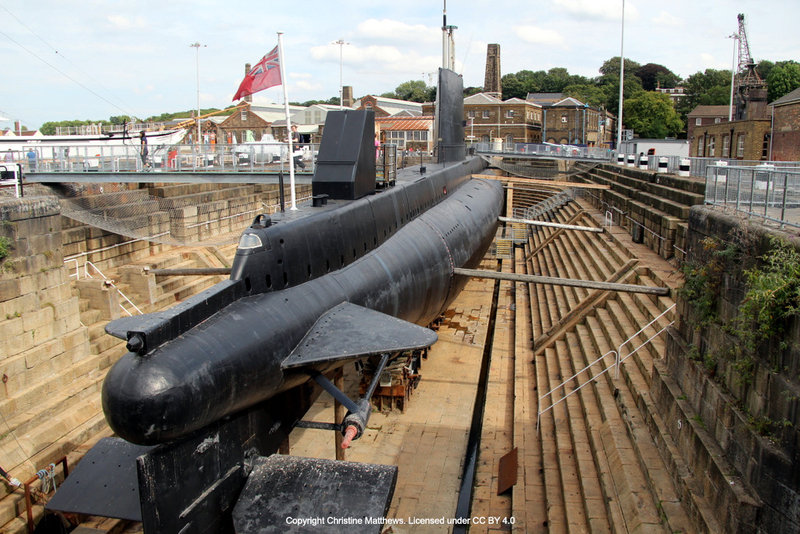 * Steam Steel and Submarines exhibition telling the story of the 19th and 20th Century dockyard. 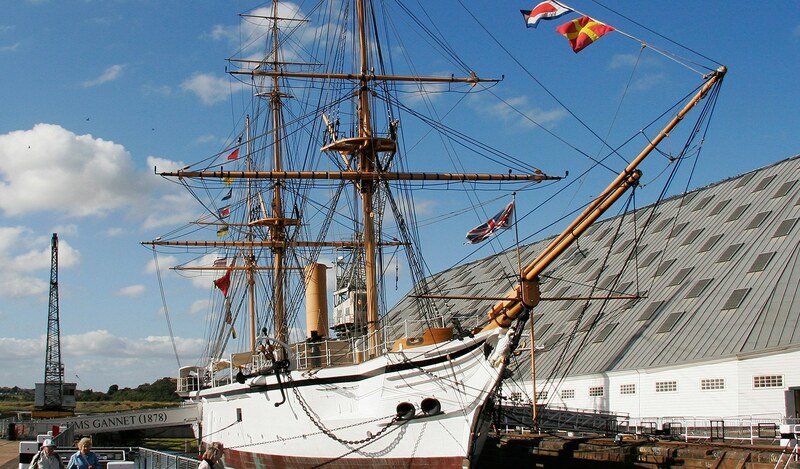 * Victorian Ropery the quarter-mile long rope making facility for Britain's ships since 1618. 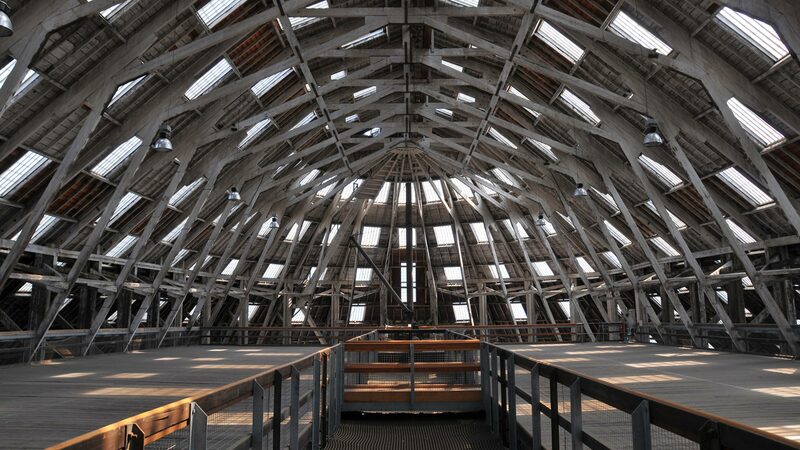 * Hearts of Oak the fantastic historical dockyard digital theatre experience. 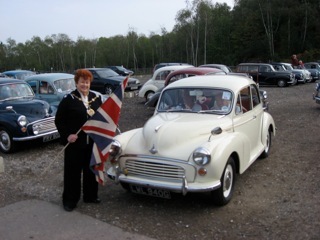 With so much for visitors to see and do the HOP rally around Kent will be suspended this year to allow vehicles to enter and remain in the dockyard from 10am. Exclusive collector rally medals will be issued to all entrants together with award winning certificates for various vehicle competition categories. If you would like an additional rally medal for your passengers or friends then please indicate this on the application form. occupants for just £12 before 30 June or £20 after. N.B. 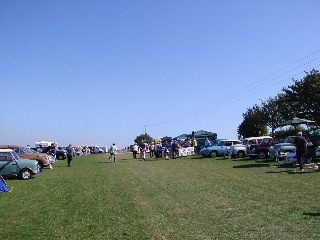 Vehicles attending this HOP are limited and accepted on a first come basis. Please click here to download entry form! 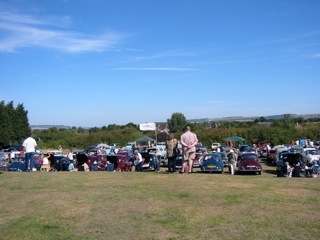 "end of season rally, but the first date for your diary" Quote: G.Major, former Treasurer.